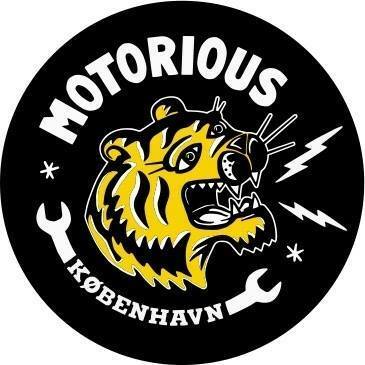 Welcome to Motorious Copenhagen. 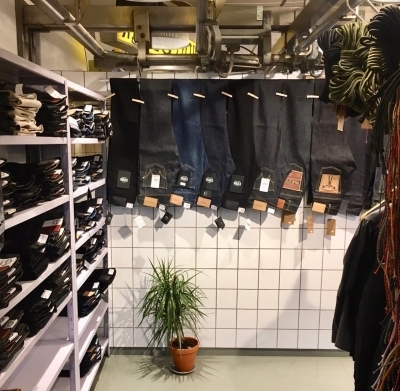 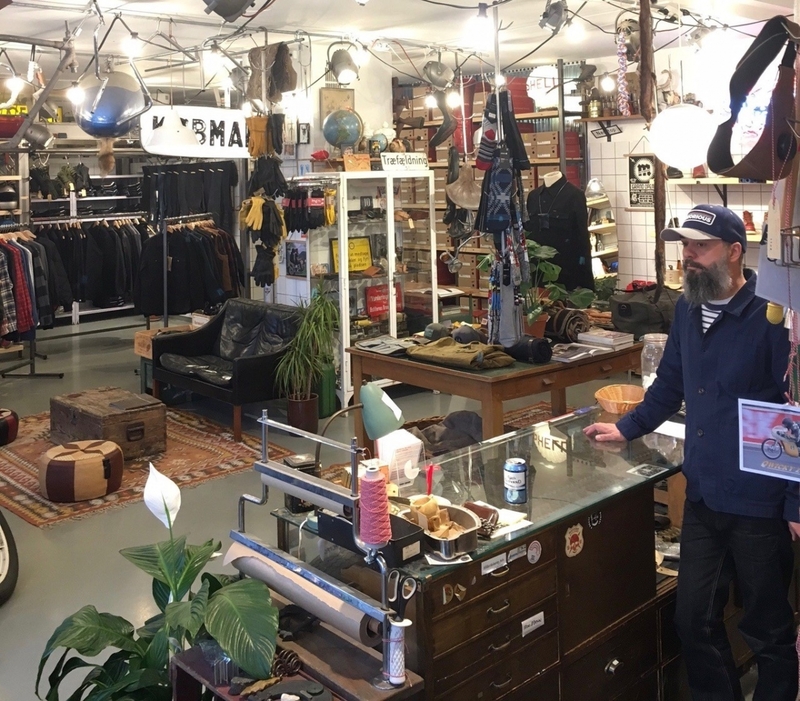 A classic Men’s Store in the Meatpacking District of Copenhagen close to food, bars and a ton of free parkingspots. 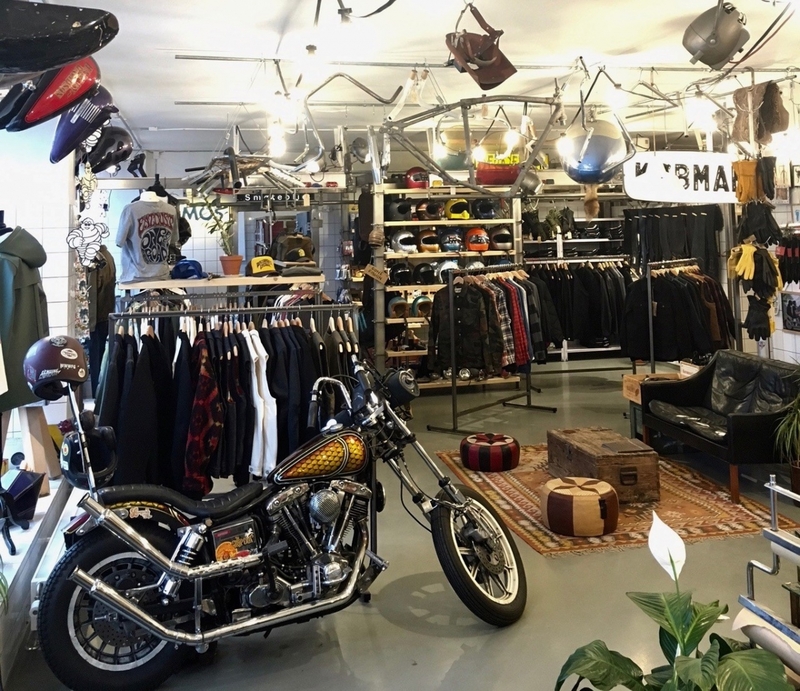 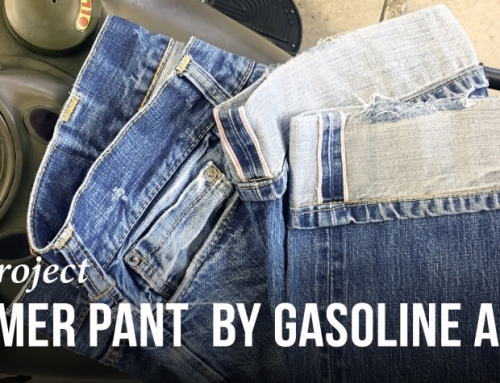 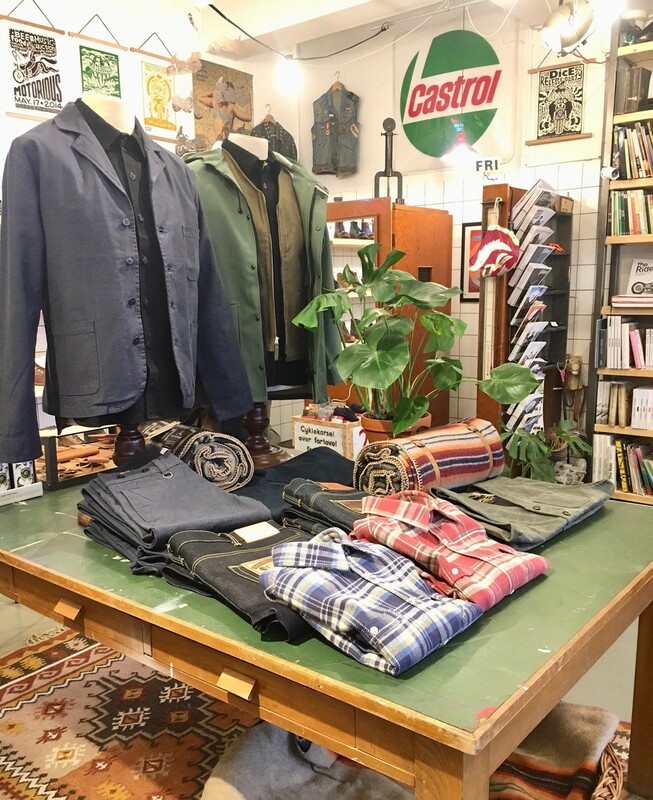 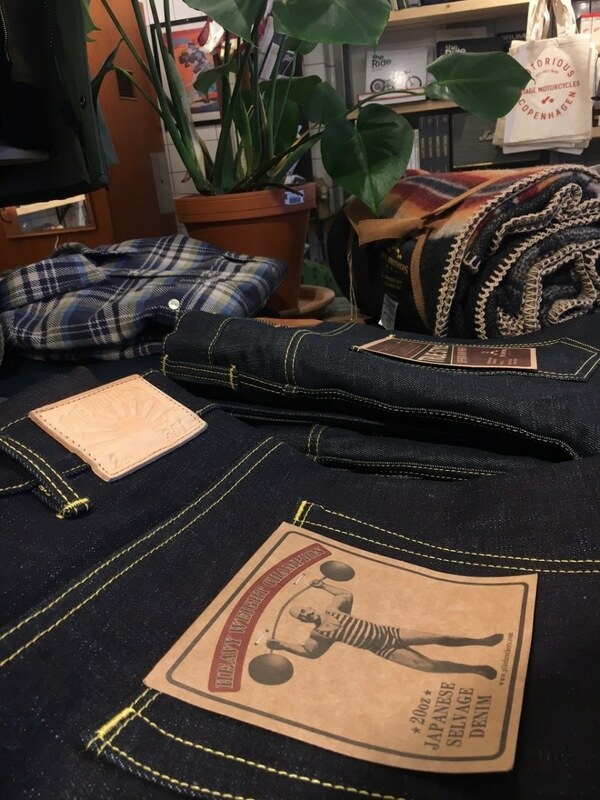 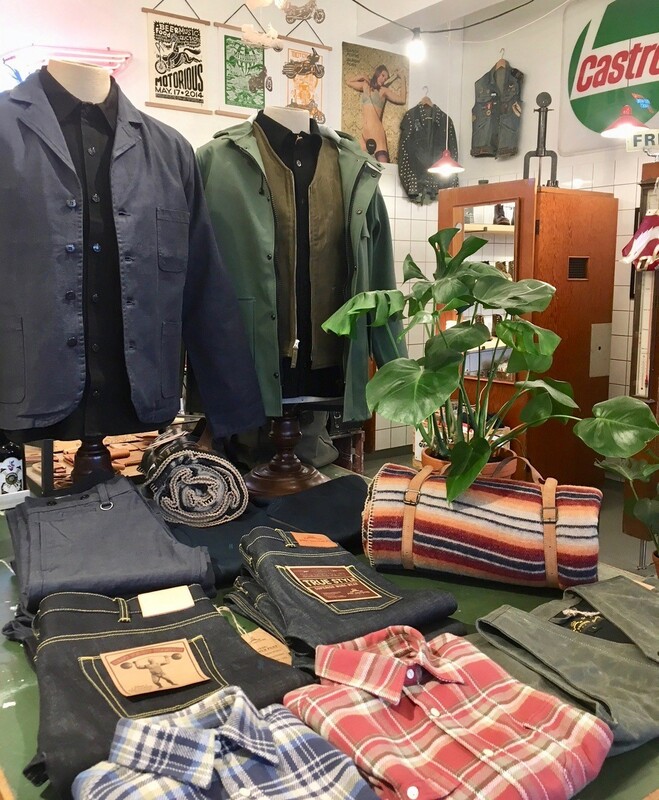 Motorious was established in 2011 out of a common interest for vintage motorcycles and all kinds of vintage – whether it’s Japanese, English, Russian, German, Italian or American. To quote the guys from MOTORIOUS, “The shop is an adventurous pile of stuff, from vintage motorcycle parts, obscure accessories and the junk you didn’t know you needed.” They also stock a very fine selection of hand picked clothing brands, regular workwear and riding wear, which will last for many miles on the open road. 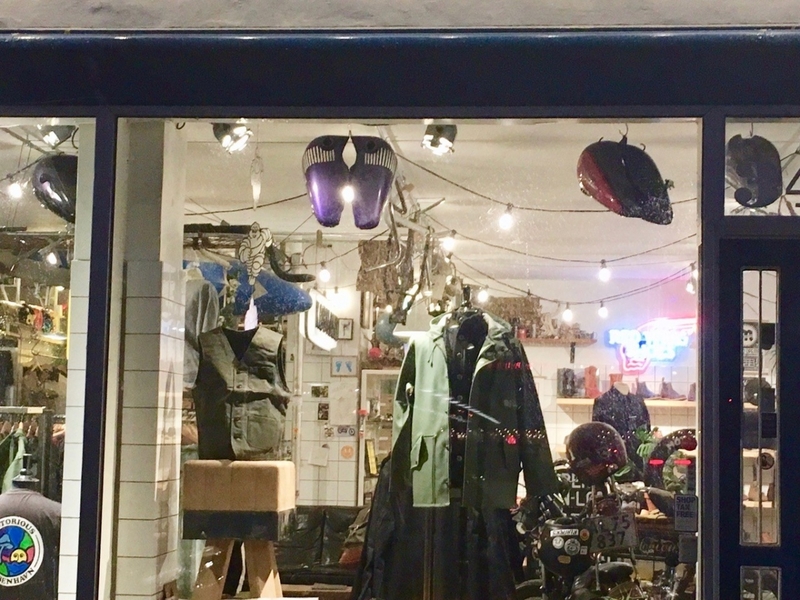 They created a unique motorcycle festival in Copenhagen called “Magic Carpet Festival”, which is a yearly event drawing thousands of riders together in and around the streets of Copenhagen. 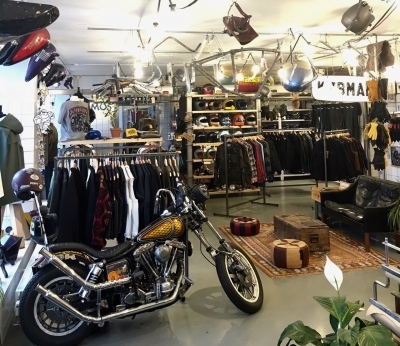 Magic Carpet is focusing on Vintage Motorcycles. 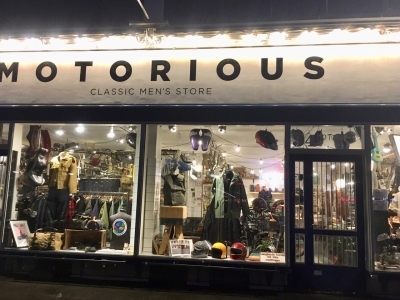 It’s put on by Motorious along with local garages, social clubs, bars and music venues. Sundays and Bank holidays: Usually closed, but sometimes open….